Salmon fishing … | British Columbia ROCKS! Salmon fishing is supreme in many, many areas of British Columbia. This is one location that produces catches in excess of 30 pounds on quite a regular basis. 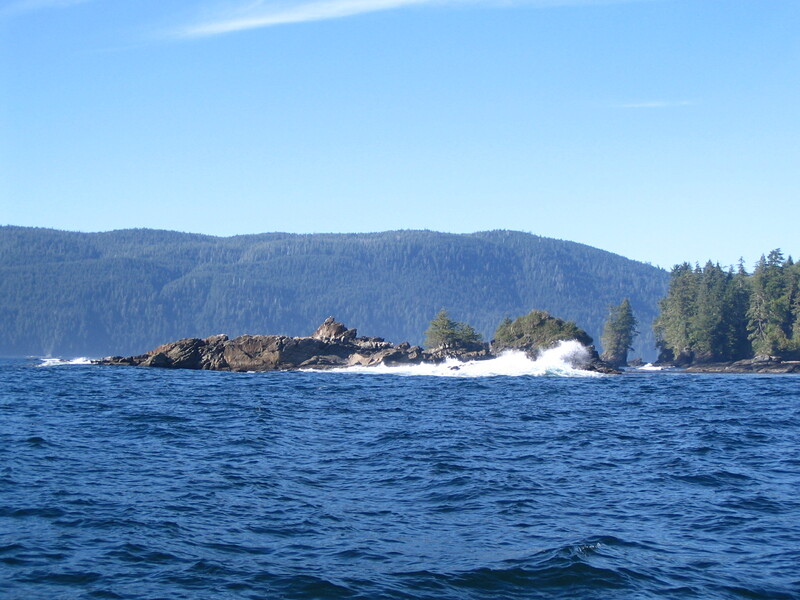 Leaving Port Renfrew by boat and heading out into the open waters can be daunting for those not used to it. Many days there can be large rolling swells and at times heavy very cold fog. This means you need to come prepared to stay warm and comfortable. You won’t be disappointed as that heavy tug on your fishing line will jolt you awake. The fight will be on and can last 30 minutes or more. Remember to release the line when that behemoth begins his flight away from the boat as you do not want to lose that fish! Port Renfrew is a cosy community north of Victoria on the west side of Vancouver Island. There are amenities there to keep you comfortable and keep your hunger at bay. Sometimes you may even get a glimpse of a number of Elk that are present from time to time. While out on the water and if close to shore you may even see hikers on the edge as they traverse a portion of the renowned West Coast Trail. Enjoy your stay and try to catch that big salmon! This entry was posted in British Columbia and tagged beautful british columbia, boat, fishing, fishing boat, fog, large swells, port renfrew, salmon, trans canada trail, west coast trail. Bookmark the permalink.